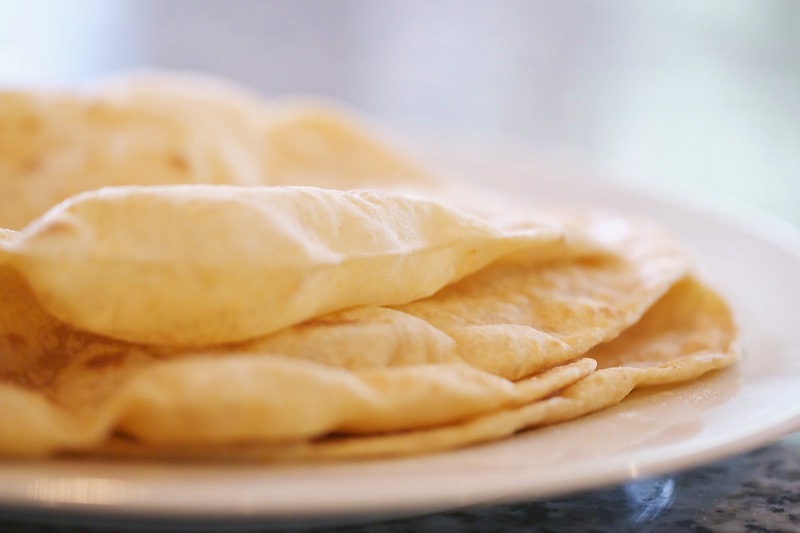 Here's a fun and simple recipe that pretty much anyone can make; Flour tortillas! These are so simple and you'll end up with tortillas that taste so much better than anything you can get at the store. And by using Sabra hummus, you can essentially make them any flavor you want. I used their Chipotle variety in this batch but I can't think of any of their flavors that wouldn't make an excellent tortilla.